Our single rooms have a size of approx. 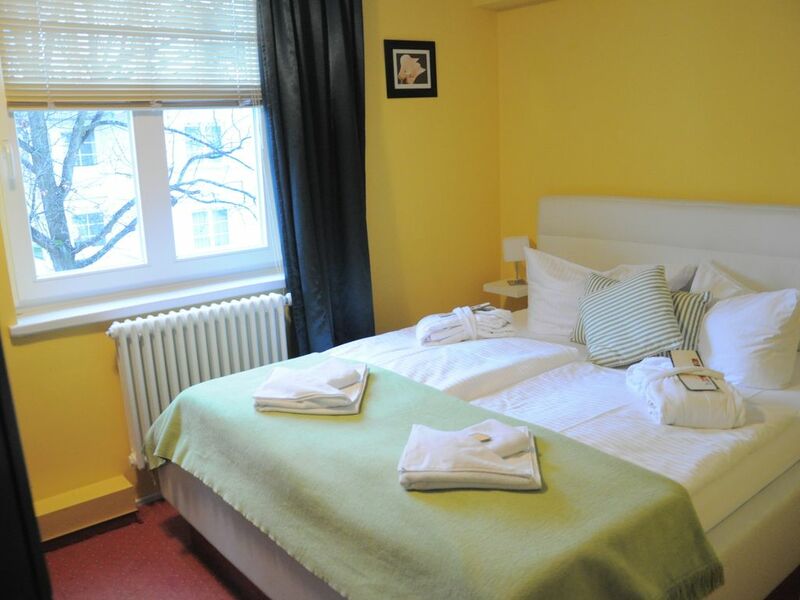 13 square meters and are equipped with cozy bathrobes and towels, hair-dryer and appropriate bathroom utensils. The colonial style of furnishings with chandeliers, mirrors, thick carpets and noble leather spread a comfortable feel-good atmosphere. So the holiday can start.